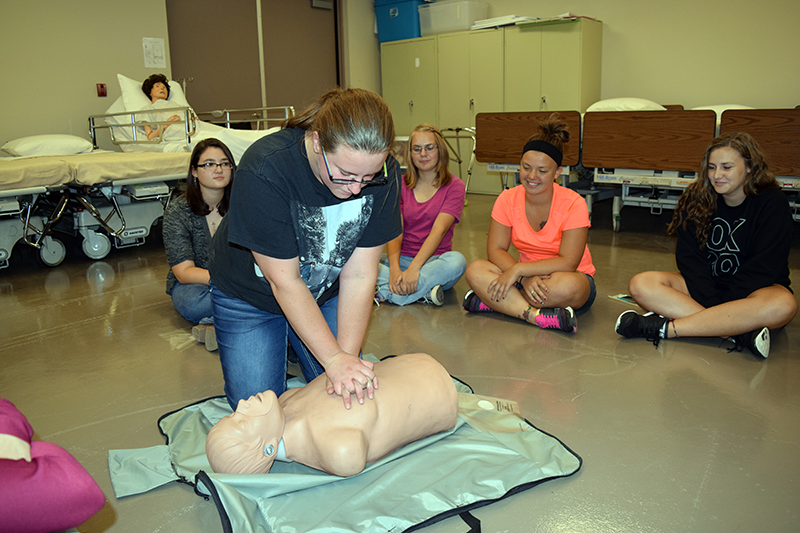 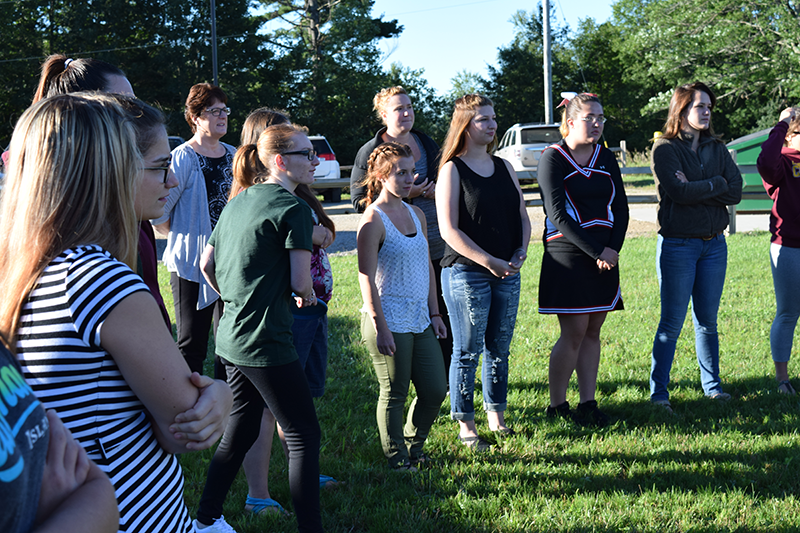 SOME OF CTE'S HEALTH OCCUPATIONS students took a very informative field trip Wednesday. 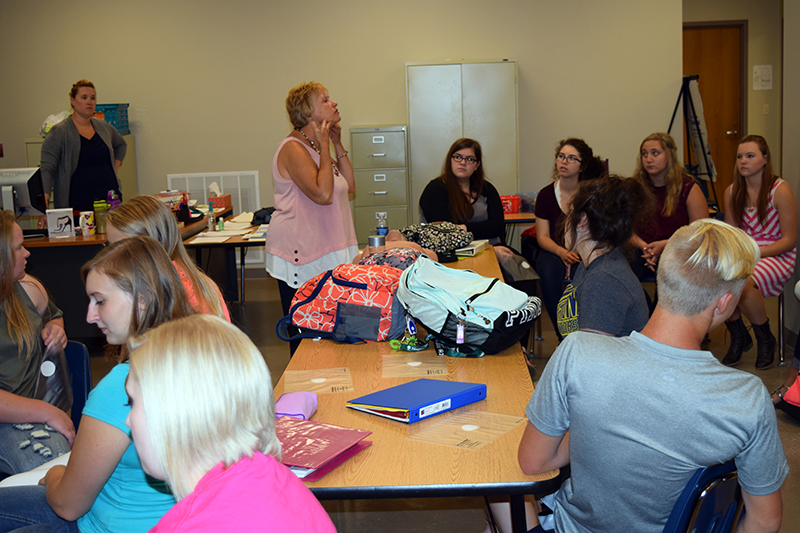 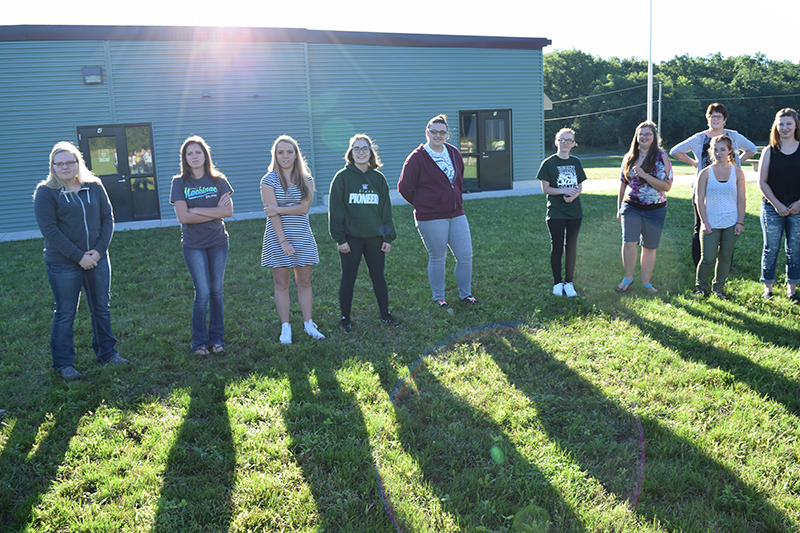 Instructor Stacy Nold and her Health Occupation Student Association (HOSA) members attended Med-Talks at SVSU, hearing from seven different speakers on various health care topics, including "Mental Illness," "Human Trafficking" and "Pain Killers: Who's At Fault?" 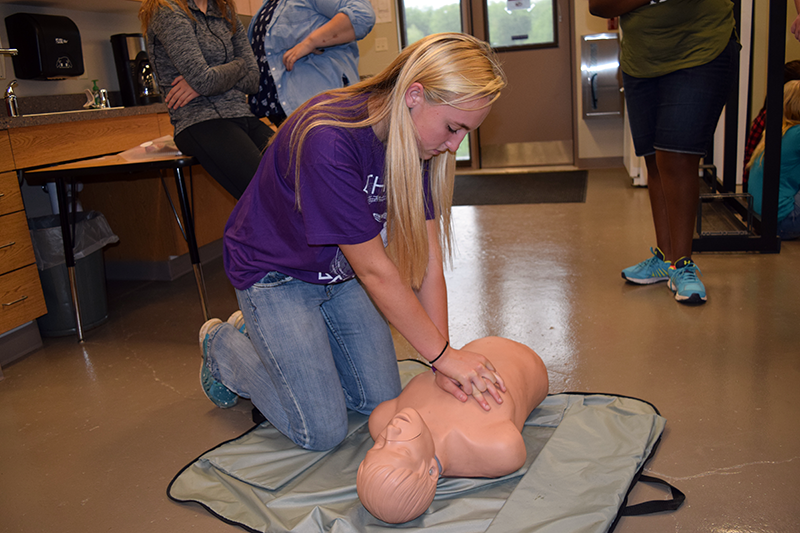 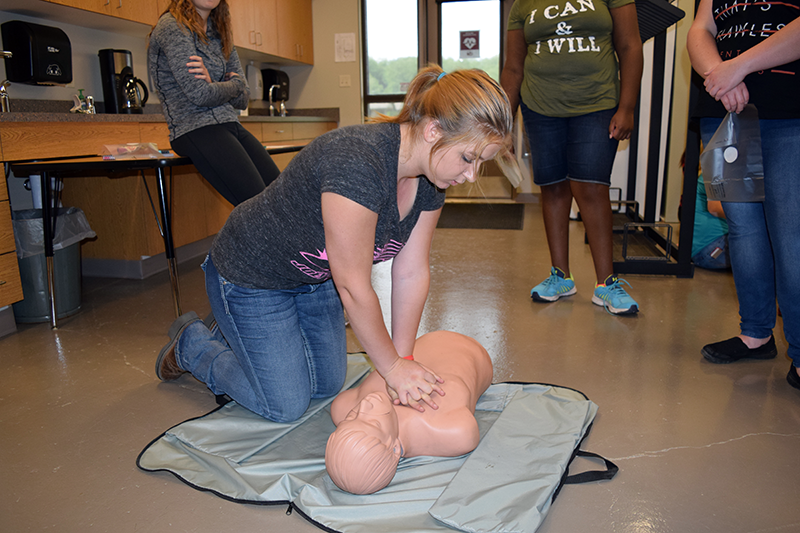 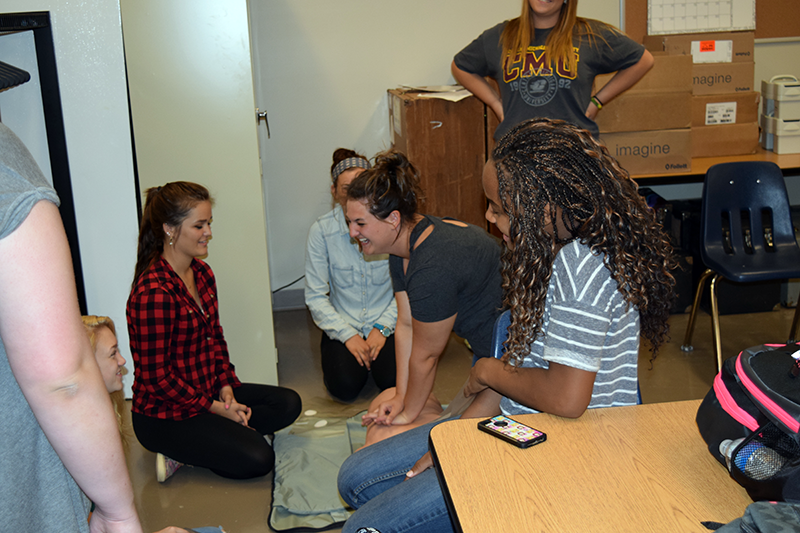 Students in CTE's Health Occupations and Education Occupations are learning lifesaving CPR and First Aid skills this week. 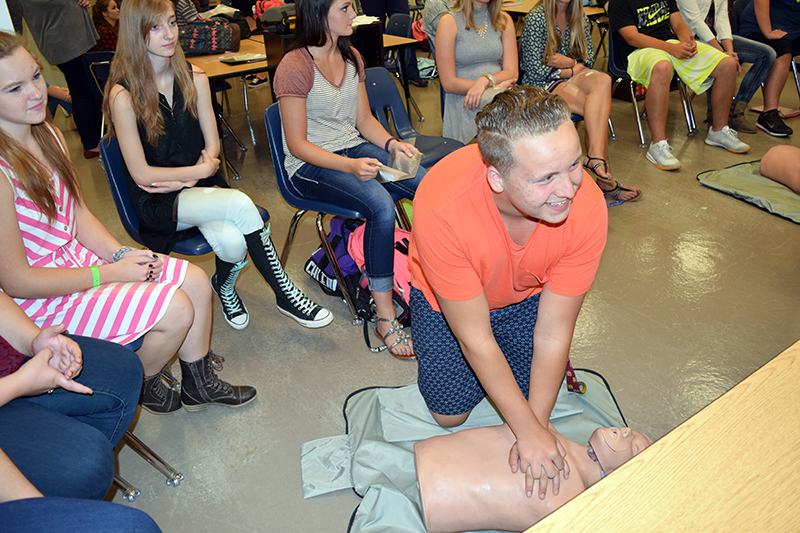 And from the looks of it in our photo gallery below, they're having fun doing it.